The company will select 8-10 startups and provide them with resources and up to $100k (Rs 68.67 lakh approx) of Google Cloud Credits. Google has announced its Launchpad Accelerator in India. It is a mentorship program that is made for startups based in India that are building solutions around Machine Learning and AI for India. 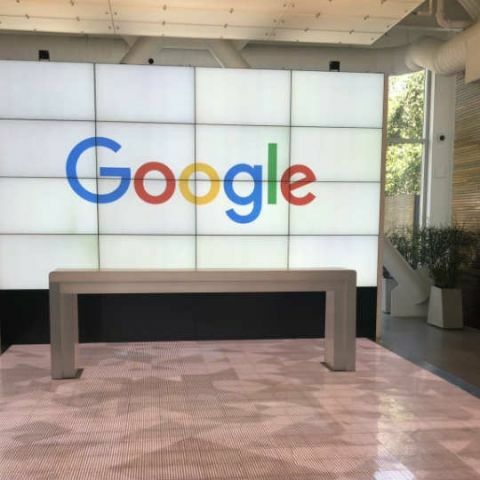 The three-month program will provide a group of 8-10 Indian startups with mentorship, and access to resources like Google's network and technologies, along with up to $100k (Rs 68.67 lakh approx) of Google Cloud Credits. Bringing the best of Google to Indian startups, Google today announced Launchpad Accelerator India -- a new comprehensive mentorship program, tailored exclusively for startups based in India, deploying Machine Learning/AI to build solutions for India’s local needs. Launchpad Accelerator India program builds on the success of the global Launchpad Accelerator program, and has been designed to grow the AI/ML ecosystem in India by helping Indian startups build scalable solutions for India’s unique problems. The three-month accelerator will provide a cohort of 8-10 Indian startups with mentorship, and access to the best of Google - its people, network and technologies. Up to $100K of Google Cloud Credits will also be provided. The India focused accelerator program is building on Google’s “Solve for India” roadshow from last year. Ten Indian startups were shortlisted from across India - and underwent four days in one-on-one consults with experts from Google and mentors from the industry to solve critical product and growth challenges. Applications for the first class is now open until July 31, 12 PM IST and the first class will start in September 2018. As part of the Launchpad Accelerator India, the shortlisted startups will go through extensive mentorship and support from the best of Google in AI/ML, Cloud, UX, Android, Web, Product Strategy and Marketing.